The largest floor plan. Long water and mountain views. Assigned covered slip w/jet ski lift. 3 Bedroom home decorated as 4 BR. Cedar lined closets, garage attic storage with pull down stairs. 2 brick fireplaces with gas logs. Built in cabinets, wet bar area. Most exterior maintenance, grounds maintained via the POA - more free time to enjoy the lake and relax. Pool , croquet, playground, tennis, walking trails. 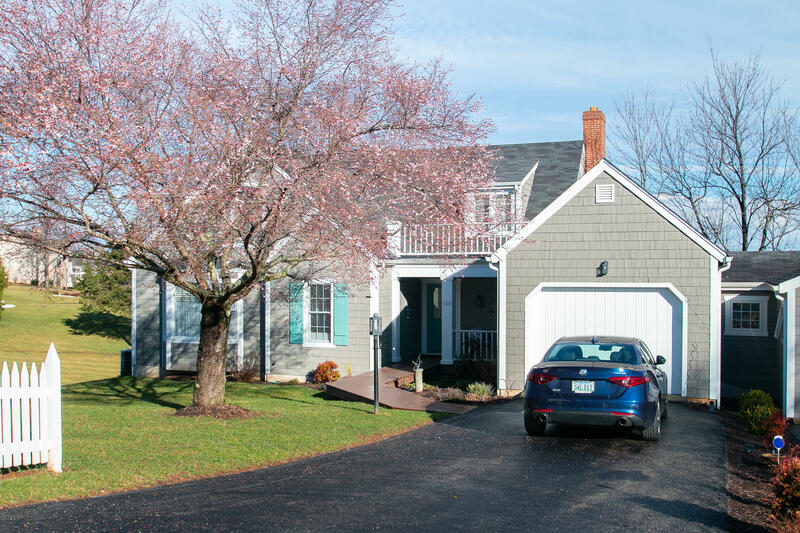 130 Cottage LN (MLS #855977) is a single family home located in Moneta, VA. This single family home on a lot of 6,098 sqft (or 0.14 acres) with 4 bedrooms, 4 baths and is 22 years old. This property was listed on 02/12/2019 and has been priced for sale at $799,900.